Posted by Admin | October 15, 2016 | Action, Adventure, Open World / Sandbox, RPG, Simulation, Survival. 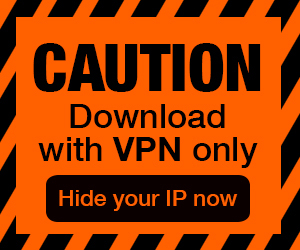 Feel The Snow Free Download PC Game Cracked in Direct Link and Torrent. Feel The Snow – Choose one of the characters and start your journey. The game has many interesting things in store: building, crafting, puzzles, bosses, mystery, laughs, quests…. 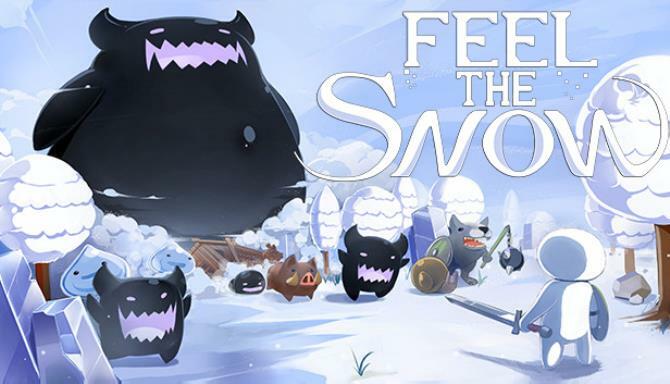 Feel the snow is a sandbox action-adventure game with an exciting storyline, dynamic combat system, RPG and survival components. Choose one of the characters and start your journey. The game has many interesting things in store: building, crafting, puzzles, bosses, mystery, laughs, quests etc. The main two characters are Annie and Willie, cute and friendly snow creatures, which feel quite comfortable in extreme winter climate. Besides two main characters, you can find some other characters, which can be unlocked while walking through the game. The game’s world is a generated randomly. 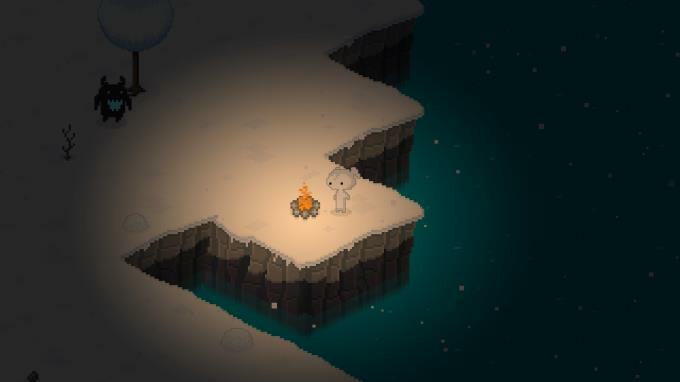 The entire game is drawn in pixel art which is charming. Every new location is a new adventure, new meetings and exciting situations. The further you get, the more interesting and unusual will be the world around you. Exciting storyline. Explore this unique world, meet new friends, fight dark creatures, laugh and solve puzzles. Dynamic combat system. Most games are focused on surviving, disregarding complexed and exciting combat system, but Feel The Snow’s battles will not get you bored! Cause you will have a great variety of weapons, skills and magic. Sandbox Elements. 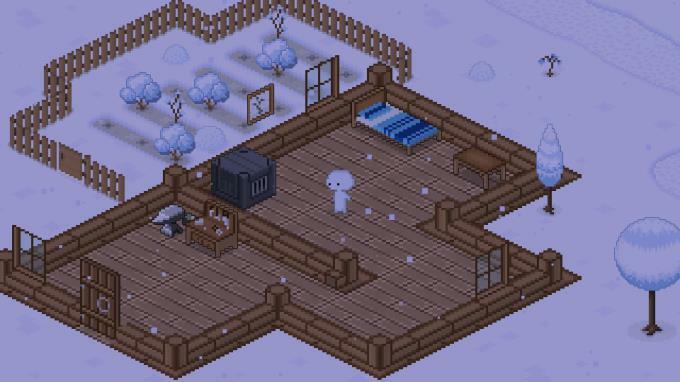 Build a cozy house of your dreams, craft weapons to protect it from your enemies. Co-op support for up to four players! Bring your friends on the adventure by inviting them directly via Steam! Additional Notes: Runs fine on integrated graphics cards.